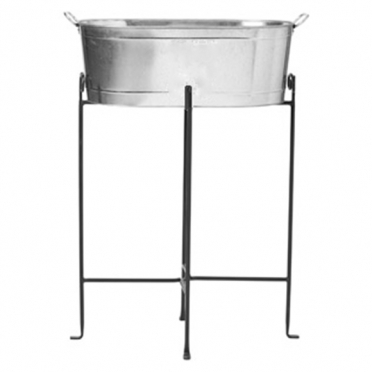 When you are renting one of our ice tubs, you may wish to have an elegant way to display it at your event. 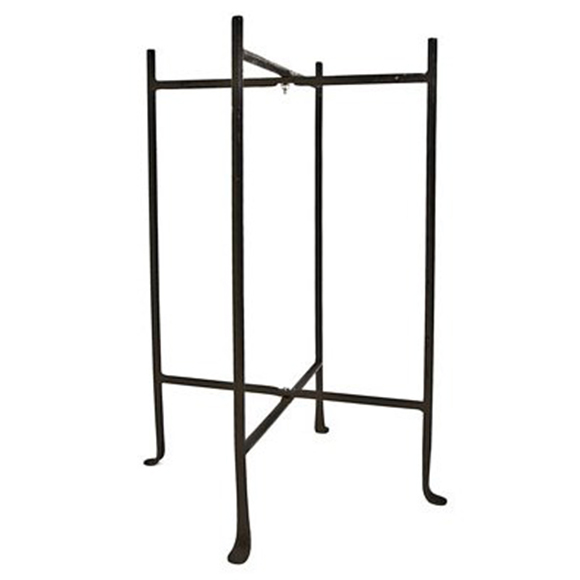 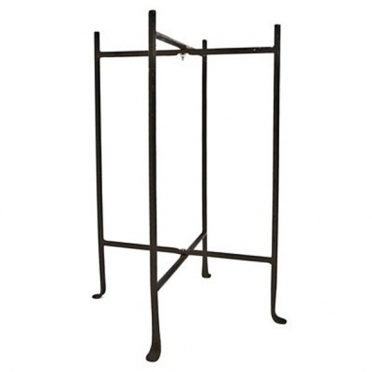 Our "Wrought Iron Tub Stand" appears elegant and will fit into any decor. 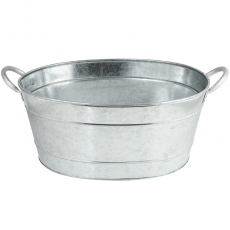 Whether you have an indoor or exterior venue, this item will work wonderfully. 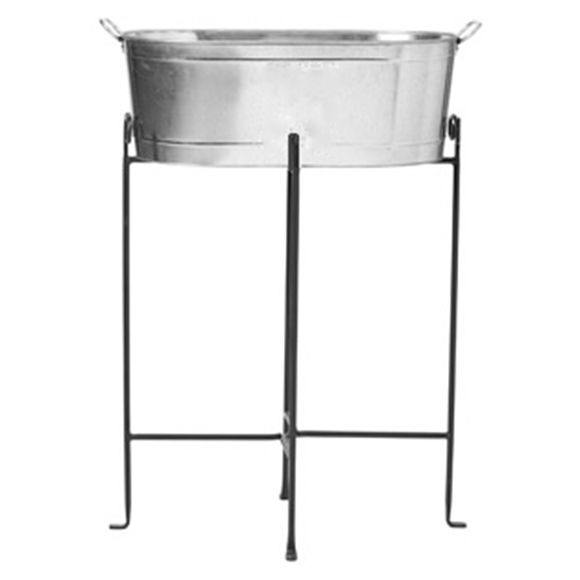 It will help you maximize space on your buffet tables as well.